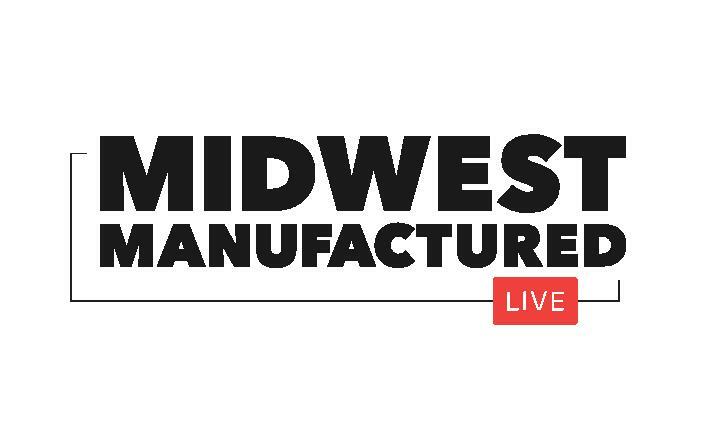 ROCKFORD — Midwest Manufactured magazine is launching a Livestream, aiming to help the area’s outstanding manufacturers tell their stories to a wider audience. Midwest Manufactured Live will air twice a month on Wednesdays. Viewers who don’t catch the live version can watch it any time on Midwestmanufactured.com or the Midwest Manufactured YouTube channel. The first Midwest Manufactured Live will be at noon Feb. 13, featuring 425 Manufacturing of Rockford. Companies interested in being a part of the show should contact Midwest Manufactured at info@midwestmanufactured.com. Midwest Manufactured magazine and Midwest Manufactured Live are initiatives by Rockford-based Thinker Ventures, a business-development company. 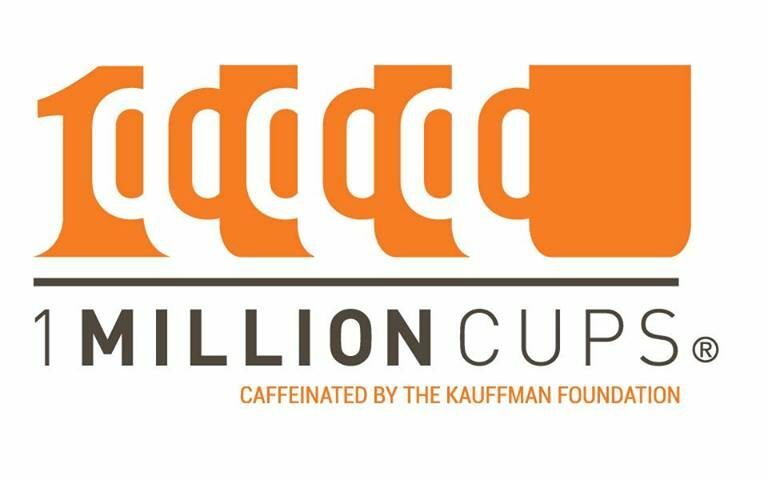 Thinker also does a weekly What Works Podcast with local, regional and national business figures; and hosts the weekly 1 Million Cups networking group, which livestreams Midwestern entrepreneurs directly to Facebook. For more information about Midwest Manufactured Live, contact Alex Gary at 815-516-0500.